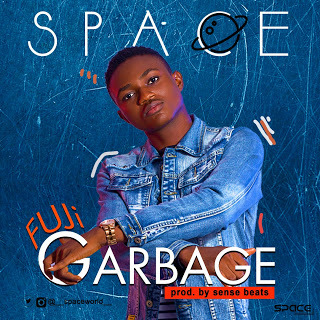 Fast-rising upcoming artiste – Space dished out his anticipated single titled – Fuji Garbage. “Fuji Garbage” was produced by – Sense Beats. This is a song you won’t wanna miss downloading on your device. ENJOY! !